NVIDIA Metropolis is an edge-to-cloud platform for smart cities. High-performance deep learning inferencing happens at the edge with NVIDIA Jetson, and through servers and data centers with NVIDIA Tesla. Rich data visualization is powered by NVIDIA Quadro. And the entire platform is supported by NVIDIA's rich software development kits, including JetPack, DeepStream and TensorRT. Now developers can build high-performance solutions for the most demanding throughput and latency requirements. 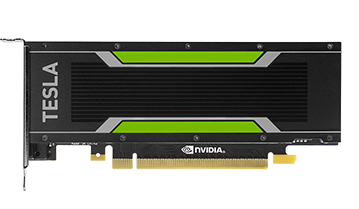 Accelerate your most demanding HPC and hyperscale data center workloads with NVIDIA Tesla GPUs. NVIDIA DeepStream SDK on Tesla simplifies the development of scalable intelligent video analytics applications for the data center, powered by deep learning. 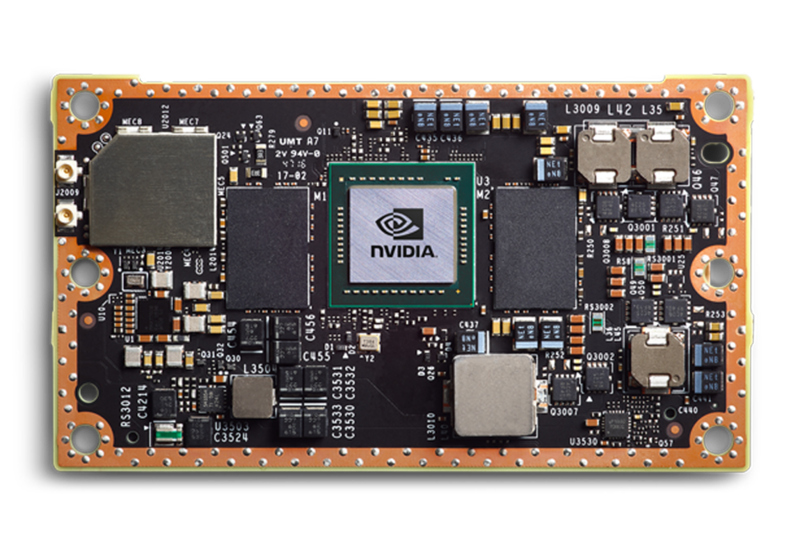 Get real-time artificial intelligence at the edge with high performance, low power NVIDIA Jetson. DeepStream SDK on Jetson offers a modular platform for intelligent video analytics at the edge. It uses Jetpack, which includes L4T, Multimedia APIs, CUDA, and TensorRT. Some of the leading and most innovative companies in the world have adopted the NVIDIA Metropolis platform to create unique products for solving the smart city challenge. In addition to this, Metropolis offers a rich and vibrant ecosystem of software applications that can help accelerate solution development for OEMs and system integrators. Got questions? We’ve got answers. Get involved with the Intelligent Video Analytics (IVA) and Jetson forums to find answers to your questions and to offer support and advice to other developers in the community. Get access to the latest software releases and tools and receive notifications and invites to special developer events, early access programs and educational webinars. The program is free to join and open to all developers.